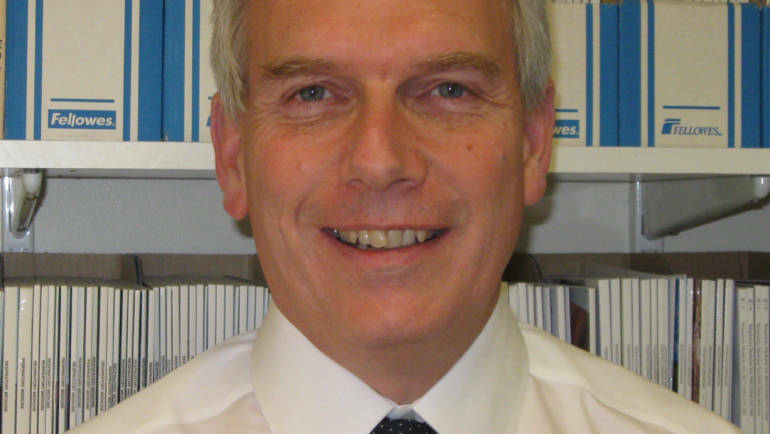 Professor Halpin is Consultant Physician and Honorary Associate Professor in Respiratory Medicine at the Royal Devon and Exeter Hospital, Exeter, UK. He has a busy clinical practice and was Clinical lead 2003-16. He trained at Oxford University (first class honours); St Thomas Hospital Medical School, UK. He was awarded an MRC scholarship to undertake a D.Phil. in the Department of Human Anatomy, Oxford University, between his pre-clinical; clinical training. He trained in respiratory medicine at the Brompton Hospital, London. He is a Fellow of Royal College of Physicians, Member British Thoracic Society,European Respiratory Society and American Thoracic Society. 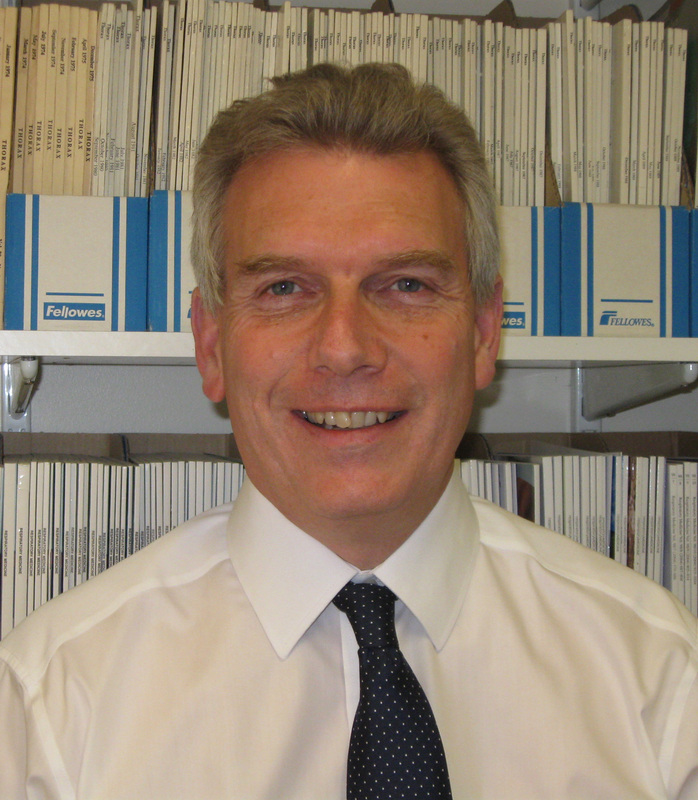 His research is focused on clinical aspects of COPD and asthma and he has published over 140 peer reviewed papers. In 2018 he was elected as a Fellow of ERS in recognition of lifetime excellence and contributions to research, education and clinical leadership in respiratory medicine. He lectures frequently around the world on COPD and asthma. He is a member of the Board of Directors of the Global Initiative on Obstructive Lung Diseases (GOLD) and of the GOLD Science Committee. Until recently he was an Associate Editor of Thorax. He was the Chairman and Clinical Expert for the COPD Guideline Development Group of the National Institute of Clinical Excellence (NICE) in the UK. He was Respiratory Clinical Lead for the National Health Service (NHS) in the South West 2010-2015.